United Dance Academy brings together talents and cultures by offering a mixture of international dance forms, classical and contemporary dance. We have a rich variety of dance styles for ages 3 to adult taught by the best instructors from DFW and abroad. The most complete dance studio in Dallas Texas! You just found the perfect dance place for you and your family!  Known for bringing together all talents and cultures in one place with international dance forms as well of classical and contemporary dances. 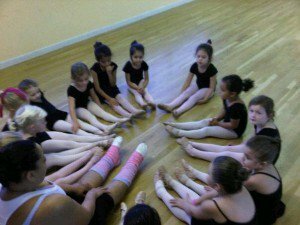 United Dance Academy offers a rich, high quality variety of dance styles for ages 3 to adults taught by the best instructors of DFW and abroad. Dance provides a wonderful form of exercise, self esteem, and is the perfect introduction to artistic cultural expression. 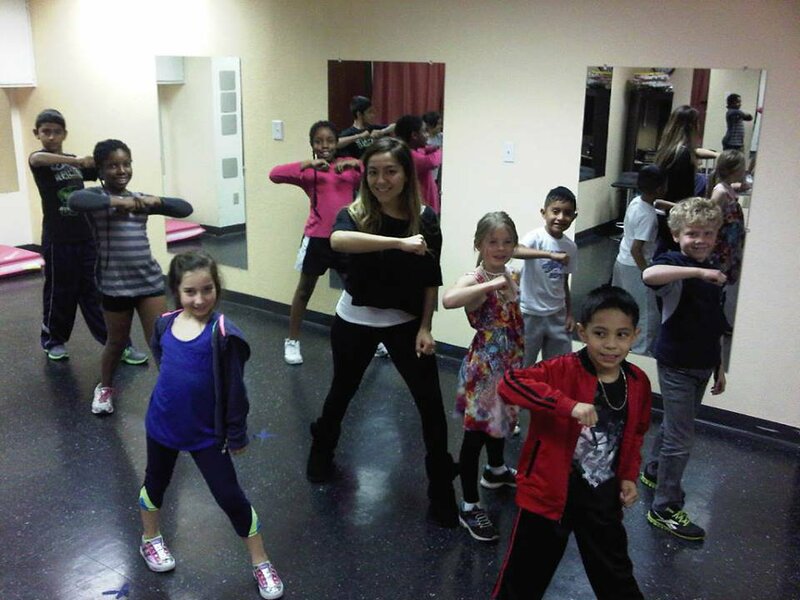 United Dance Academy takes that cultural expression to a more physical condition with dance! We believe that everyone should experience dance at any age. Joining our exceptional diverse program, create new dancers that will keep dancing a lifetime. 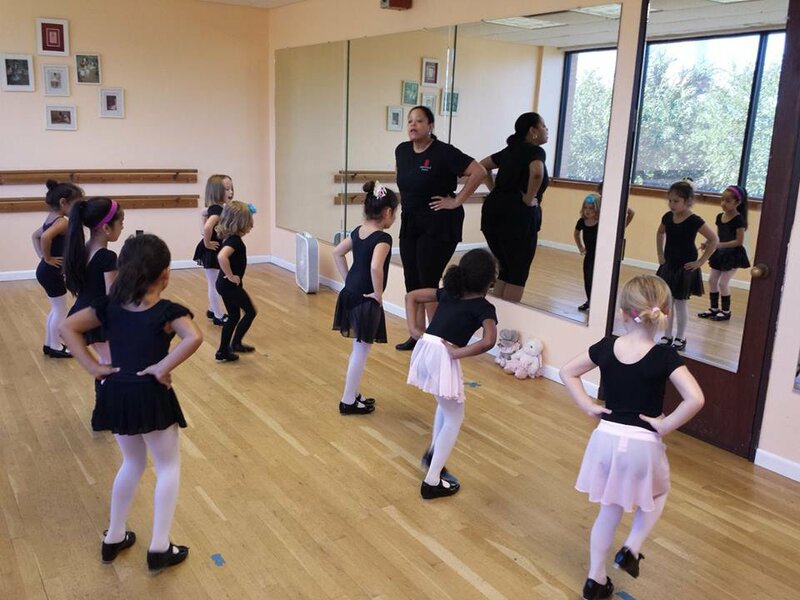 The highly experienced and caring instructors of United Dance Academy provide a positive learning environment for every student, from age 3 to adult, bringing together all talents and cultures in one place. With classical and contemporary form of dances for children like Ballet, Jazz, tap and Hip-hop, as well as international dances for adults like Brazilian Samba, Zumba Fitness, Latin Salsa and Bachata, Barre Fitness, Bollywood, Ballet and Hip Hop, there’s something here for everyone!